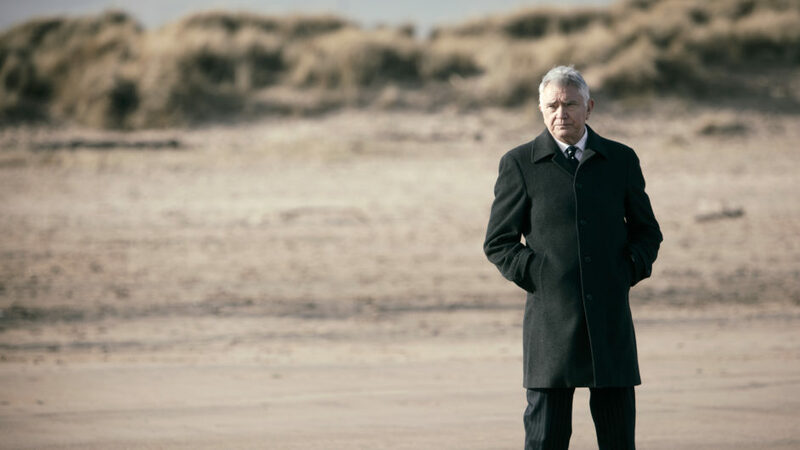 In this acclaimed BBC detective drama based on the novels by Alan Hunter, Tony® nominee Martin Shaw (Death in Holy Orders) stars as Inspector George Gently, an incorruptible cop transplanted from London to the North East of England in the mid-1960s. Gently and his cocky young protégé, Sergeant John Bacchus (Lee Ingleby, Line of Duty), together investigate menacing crimes and confront the social and political changes rumbling through the country. This complete collection includes all 25 feature-length mysteries hailed as “gripping” (TV Times, UK) with “great performances and superb characterizations” (San Francisco Chronicle). Guest stars include Richard Armitage (The Hobbit trilogy), Phil Davis (Poldark), Kevin Whately (Inspector Lewis), Helen Baxendale (Friends), Mark Gatiss (Sherlock), Mark Williams (Harry Potter fi lms), Eamonn Walker (Oz), Jemma Redgrave (Bramwell), and Warren Clarke (Dalziel & Pascoe), with Lisa McGrillis (Hebburn) later joining the team as forward-thinking constable Rachel Coles.